5/29/2012: Producer Hector Sanchez and the design team at NetherRealm Studios go deeper into the game, providing fighting fans with some insight and strategy on two of the new game modes in the Bonus Challenge Tower. 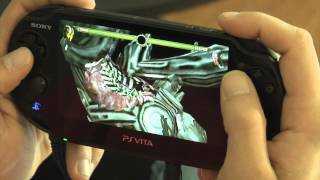 5/18/2012: Conquer the PS Vita version of Mortal Kombat with this strategy video straight from the team at NetherRealm Studios. 5/1/2012: Mortal Kombat komes to the Vita. 4/29/2012: Throwback outfits on display for some of Mortal Kombat's most dangerous female kombatants on the Vita. 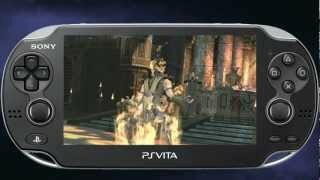 3/16/2012: Mortal Kombat on Vita will sport several new game modes.